Hope, Strength, Courage, Believe, Love, and Persevere. We are asking for donation gifts, apparel, and crafts that focus on this empowering theme such as wall decor, photo frames, jewelry, photographs, clothing, home decor, etc. 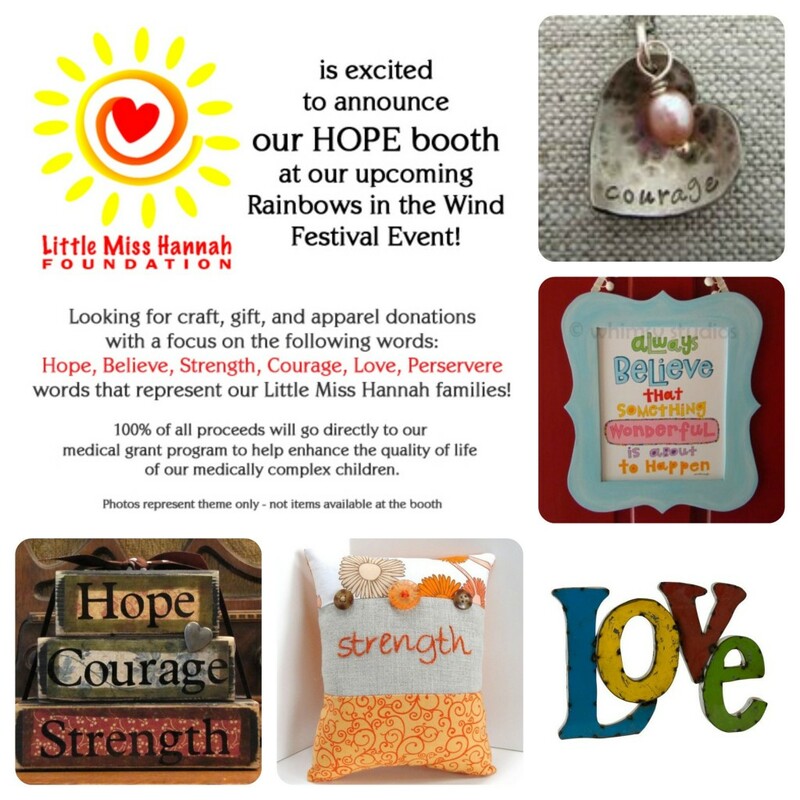 We will be debuting our Hannah’s Hope Store at a special booth at our 3rd annual “Rainbows in the Wind” Festival on July 23, 2014. 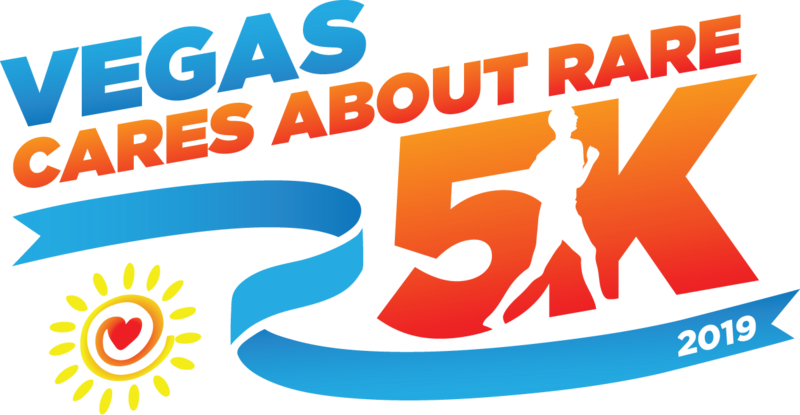 All proceeds from this store will go towards our programs to help enhance the lives of families with children diagnosed with rare, life-limiting, and medically complex conditions. As a “thank you” for your donation, we will be sharing all the stores and craft designers on our website as well as on our social media to help you gain exposure for your company or business. We also request that you provide the following information so that we may send you a receipt for your tax-deductible in-kind donation.